As a business center providing office space for you to do business in Bangalore, the main selling point we have to make is – why this location? After 15 years of selling our different locations to different types of customers, we know pretty much everything that they factor into their decision. To make it easier for someone trying to decide their business location, these are the main factors that impact where we work. Educational institutions, residential real estate projects, and transportation top the list. Also important are health and public safety issues, uninterrupted supply of water and electricity, average income of residents, and the location’s proximity to shopping malls, restaurants and other entertainment venues. 1. Schools for your children. We want our children to go to the best schools, but also want the school to be close to where we work and live. This is perhaps the most important factor that parents take into consideration when it comes to choosing their business location. 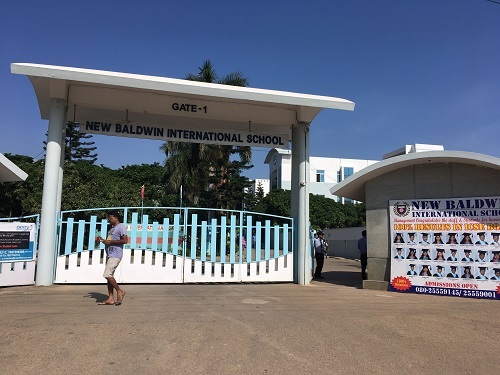 In fact, many parents who are business owners in Bangalore come to us looking for office space or coworking seats because they live nearby and their children are in one of the schools below. They don’t want to be stuck for hours in Bangalore traffic when their kids come back home from school, so they prefer to work from our spaces near their home whenever possible. 2. Colleges and universities for hiring talent. You can hire fresh talent from IIMB, MS Ramaiah, Visvesvaraya, CU and some of the most well-known colleges and universities in Bangalore. But it’s a fact that people who live within 10 km of your location are likely to be with you far longer than those who commute from far away places. 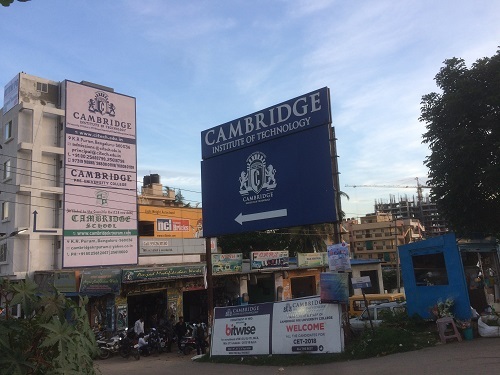 These are the top colleges within 10 minutes of Evoma, in case you want to hire fresh talent – students who live and study nearby, and already know this location very well. In fact, we have excellent relations with all these colleges, and many of them hold their event and training sessions at Evoma. 3. Residential projects for accommodation. New residential projects attract business owners to move in and choose an office nearby. The Evoma Business Center is located next to the Pashmina Waterfront mega-residential real estate project. It is by far the largest and most prestigious residential project underway in the Whitefield area, if not in Bangalore. 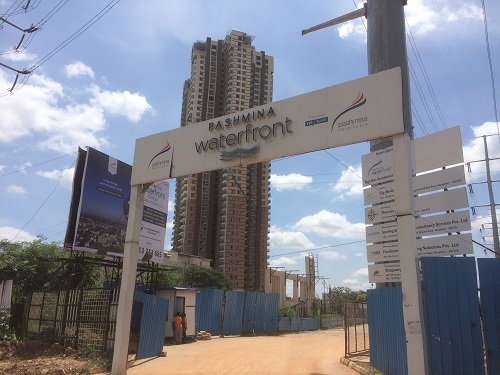 Pashmina Waterfront project, by the numbers: Tallest tower in East Bangalore (3 basements, ground and 38 floors), with five towers. Surrounded by 3 lakes, with vast greenery and 14 acres of open space. Located on 8-lane highway (Old Madras Road), with easy access to Indira nagar, Whitefield, ITPL, Metro Rail Station, MG Road and the City Center. Price – 3 BHK, priced at 1 crore. 4. Transportation hubs and ease of access. 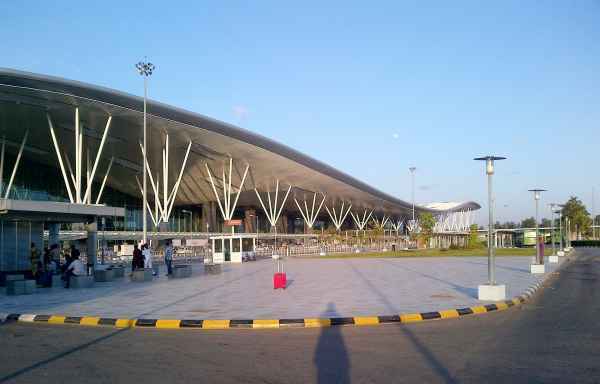 Now comes the question of moving around in Bangalore, visiting your customers, attending conferences and meetings, etc. Evoma is ideally located near several transportation hubs that can take you comfortably anywhere in Bangalore and beyond, to Kolar or even Mysore. You can get buses to anywhere in Bangalore from KR Puram, and there are transportation hubs at Tin Factory and Baiyappanahalli. 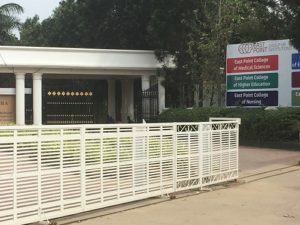 On the other side, the RTO regional office is within walking distance. 5. Proximity to shopping, dining, and entertainment. We’re the main entertainment in this area. Four restaurants (continental, Japanese, cafe and bar) plus a pool table, swimming pool, gym and other facilities that you can enjoy all day. 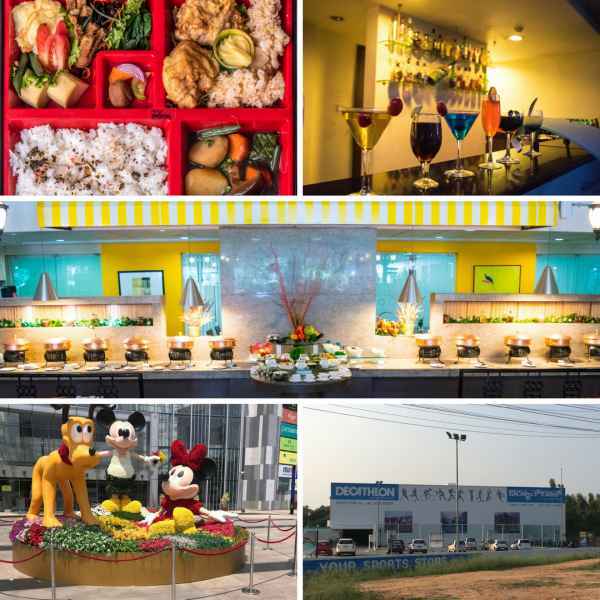 Let the food and drinks flow, and we have enough entertainment and exercise to help you digest it and crave for more. 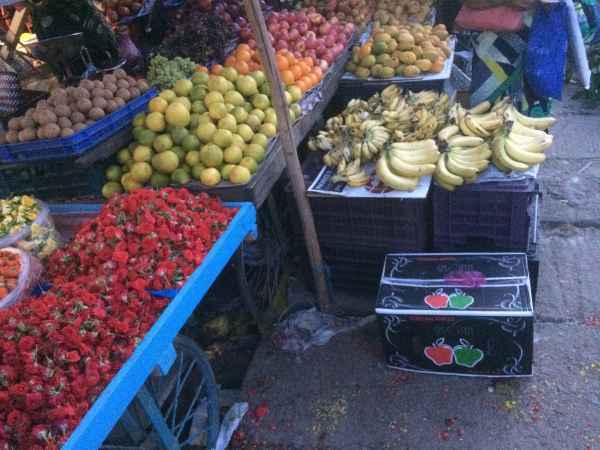 If that’s not enough, there’s a couple of massive shopping malls within 10-15 minutes, plus one of the oldest and most famous vegetable markets in Bengaluru.